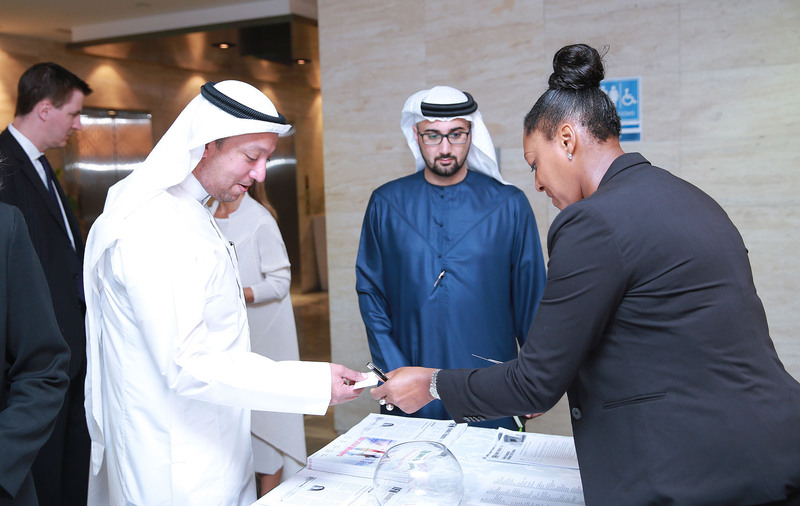 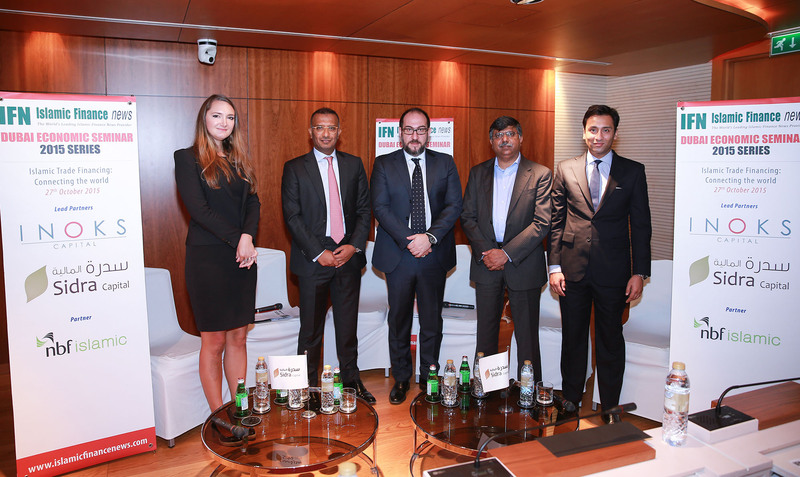 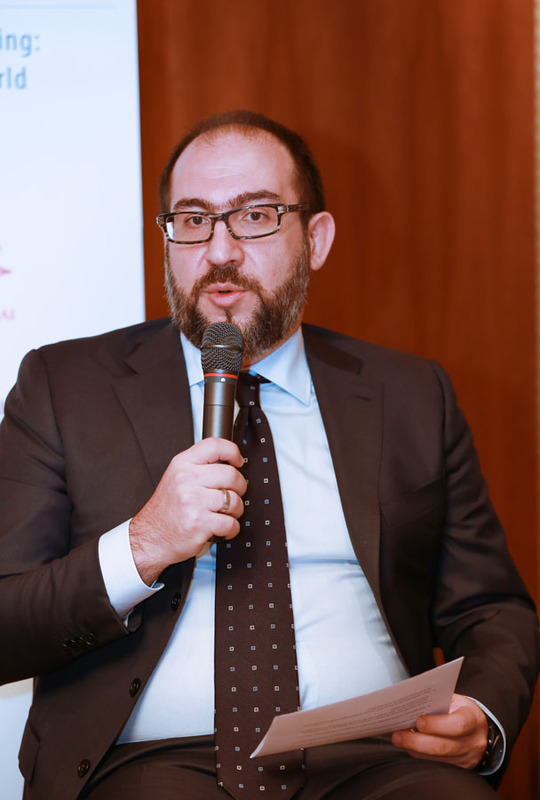 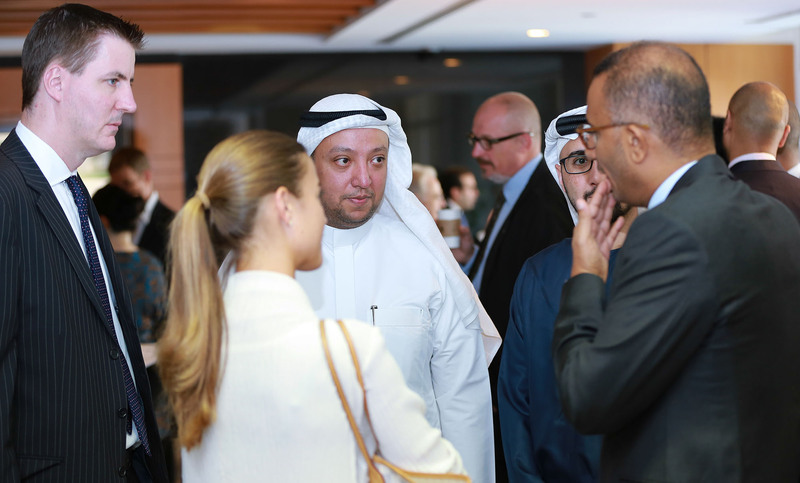 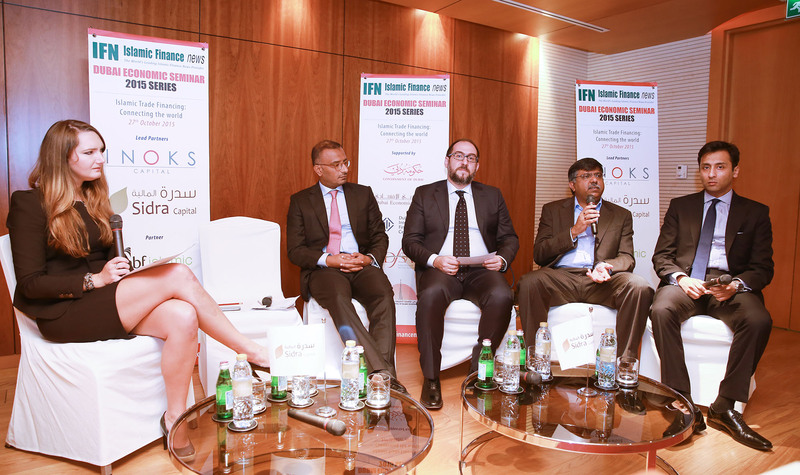 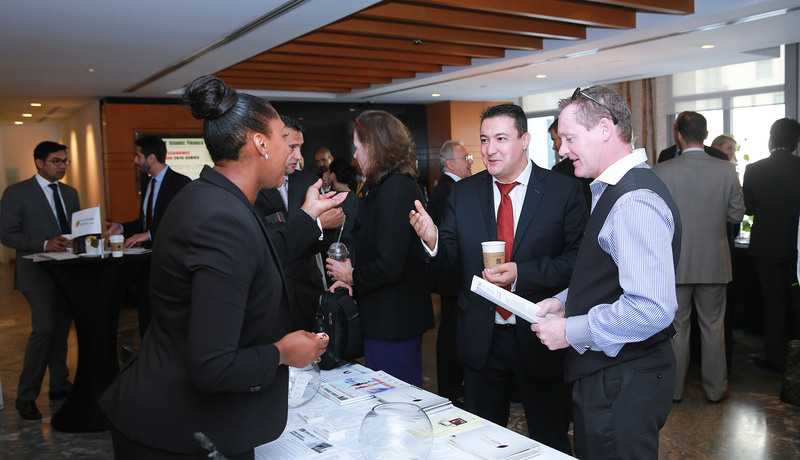 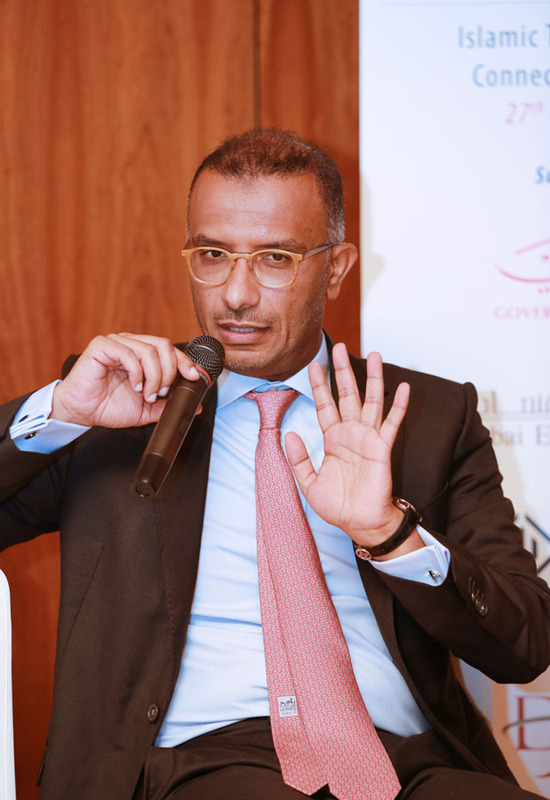 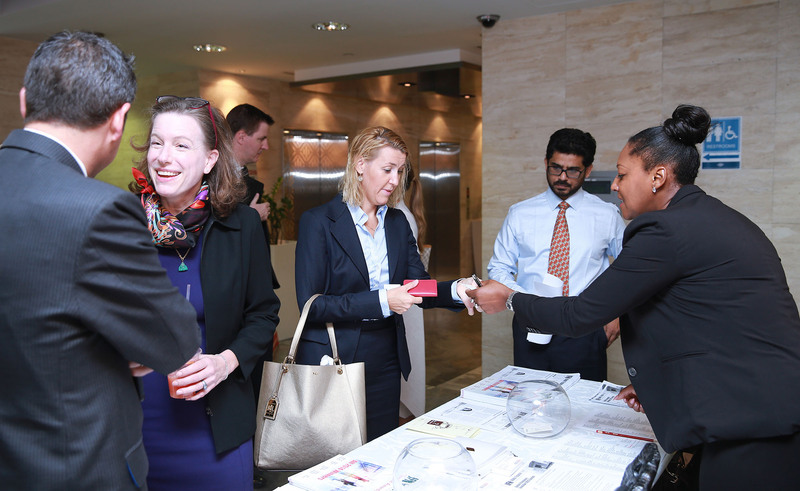 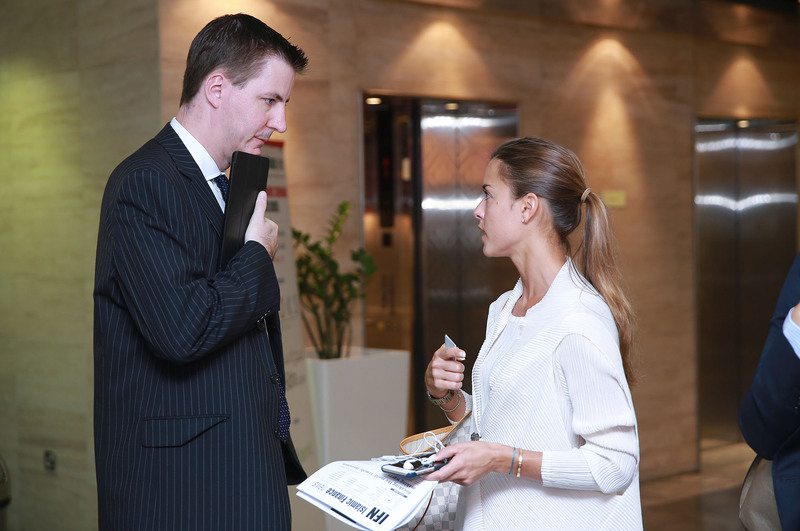 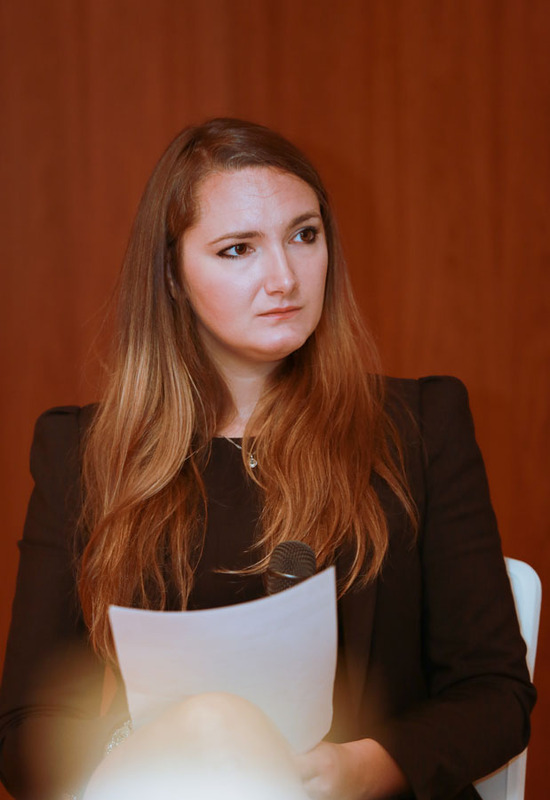 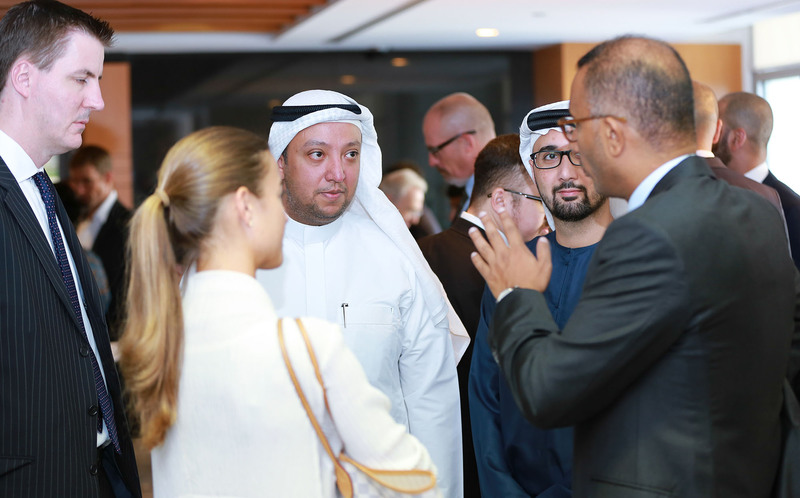 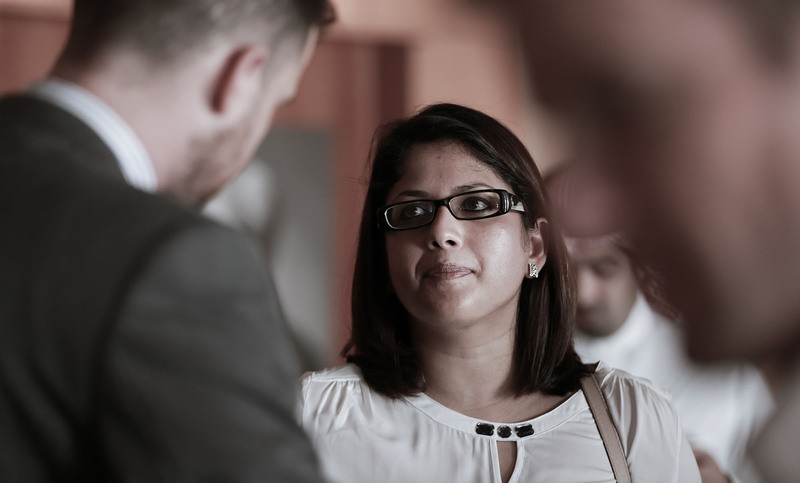 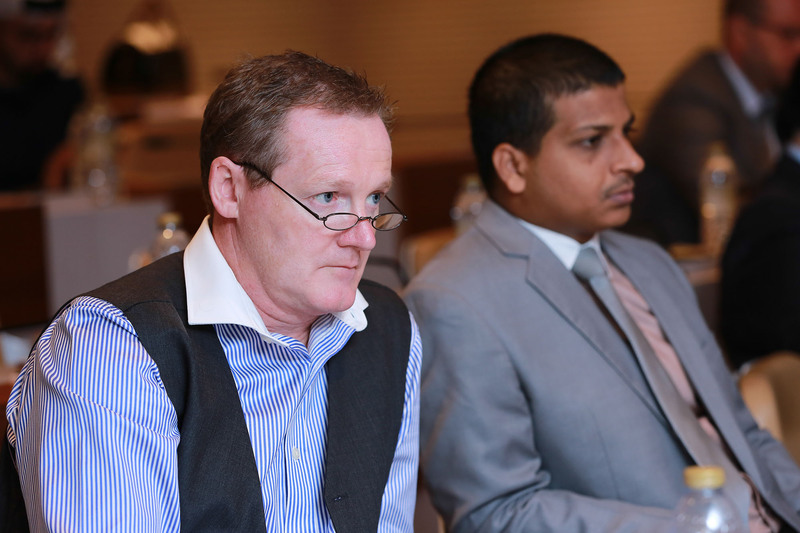 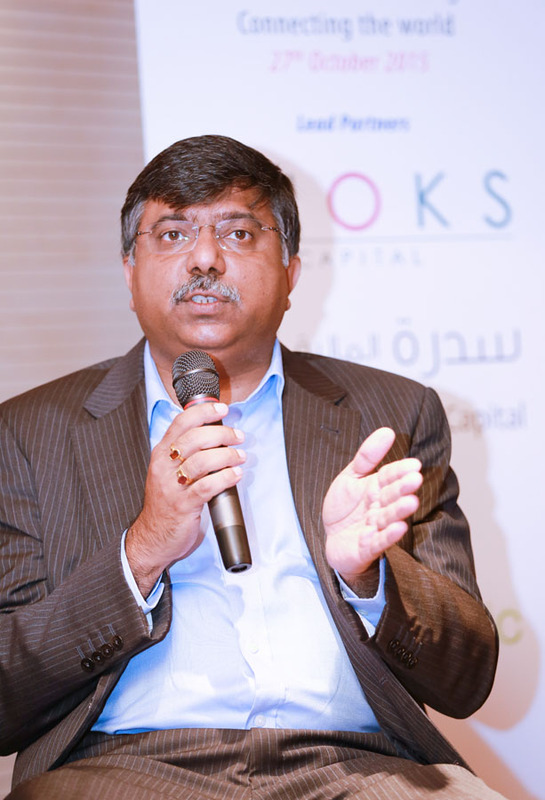 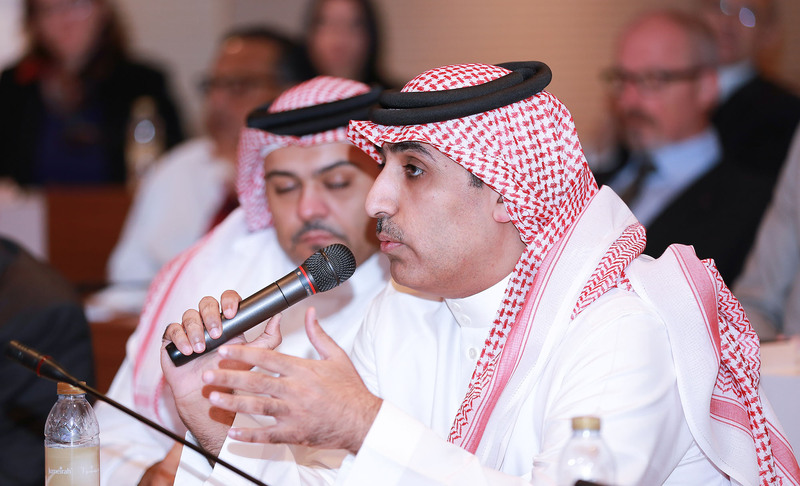 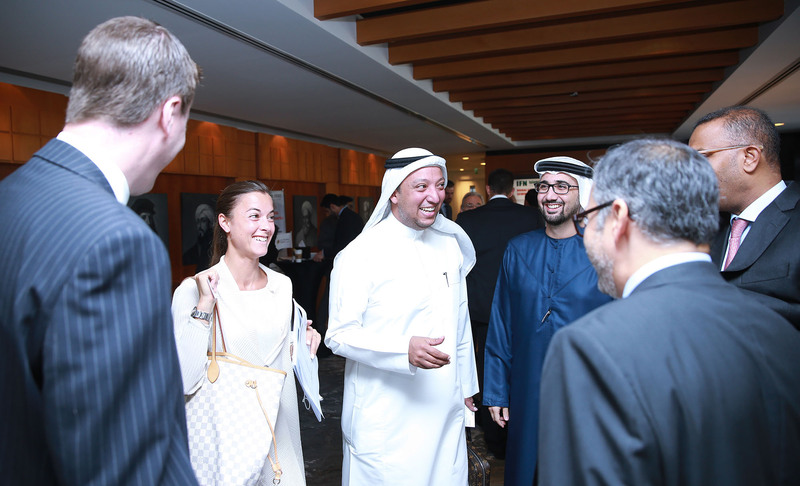 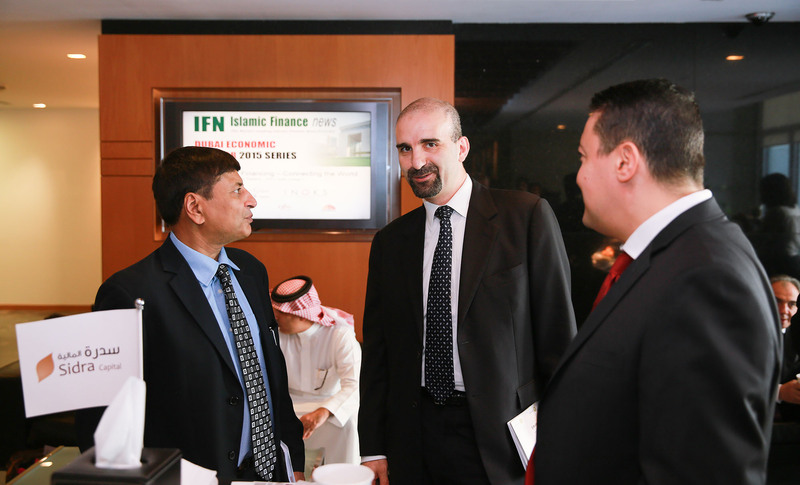 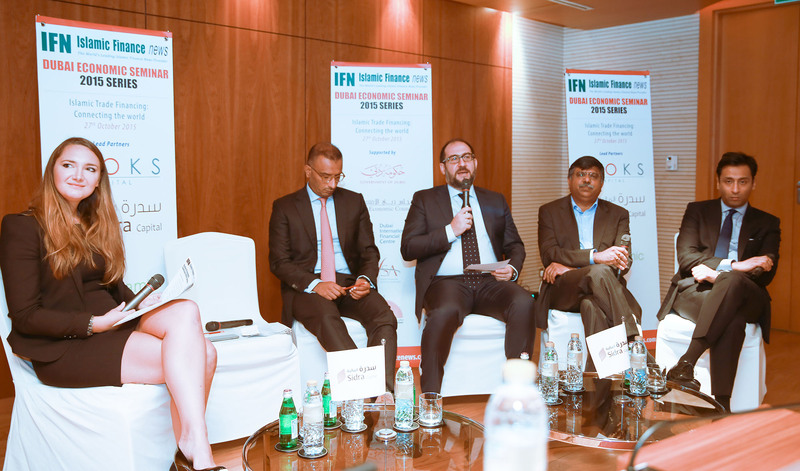 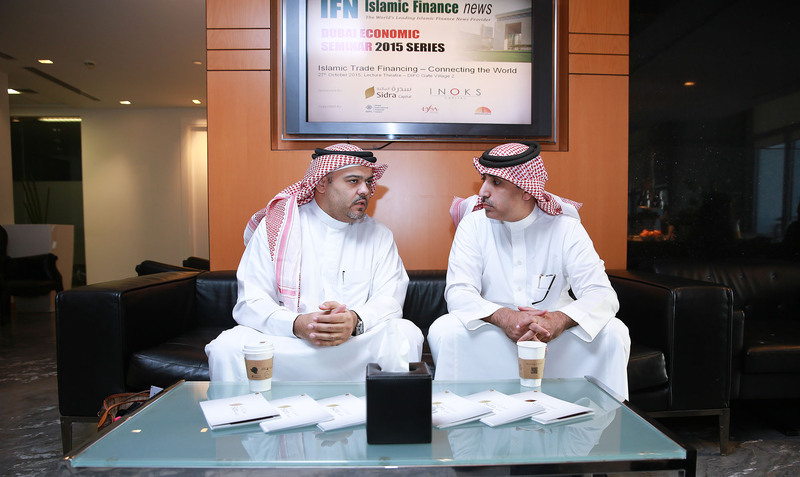 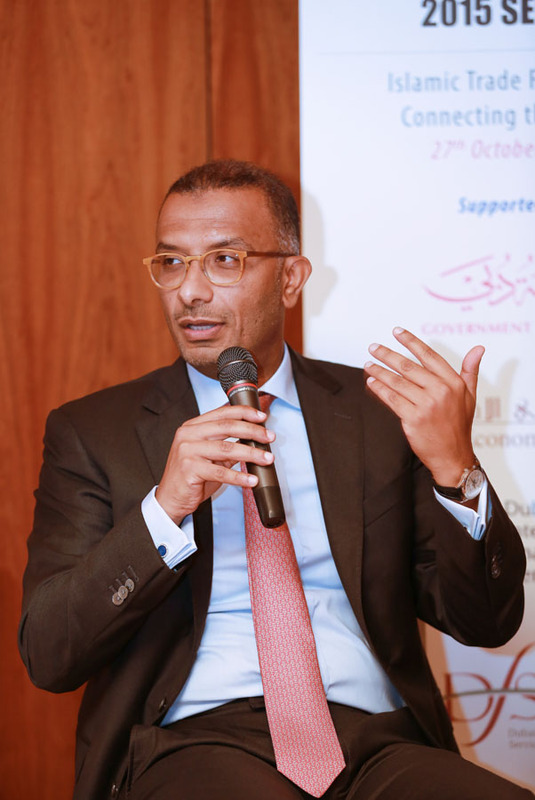 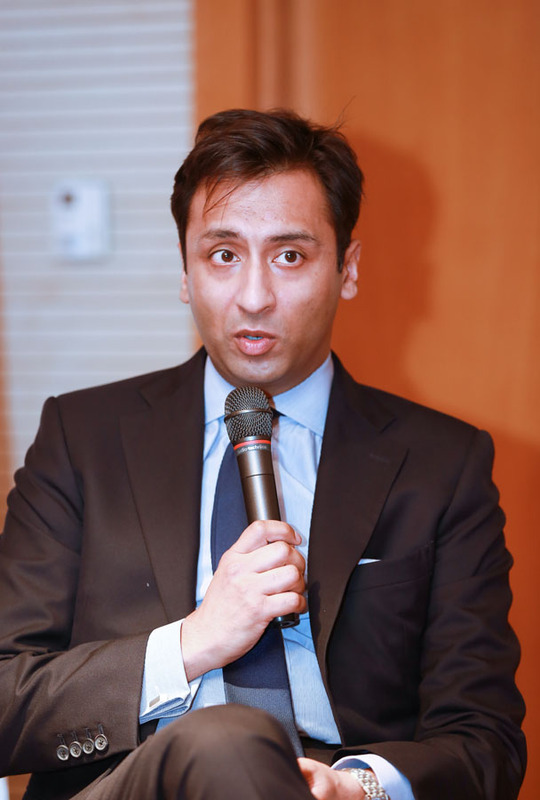 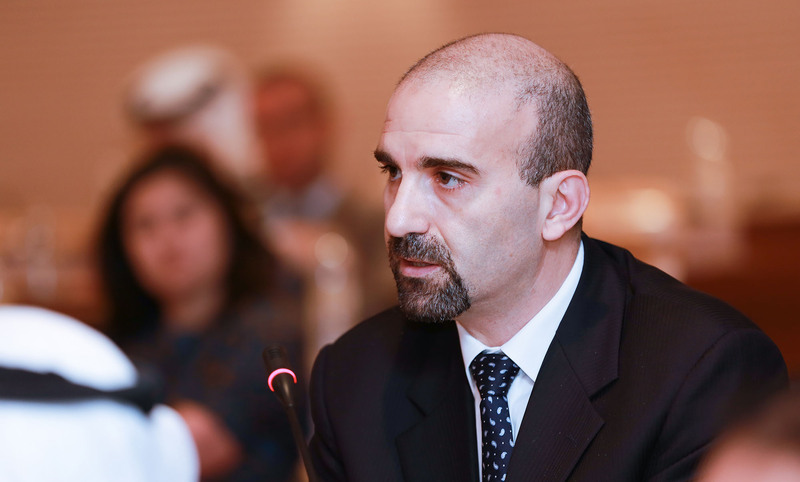 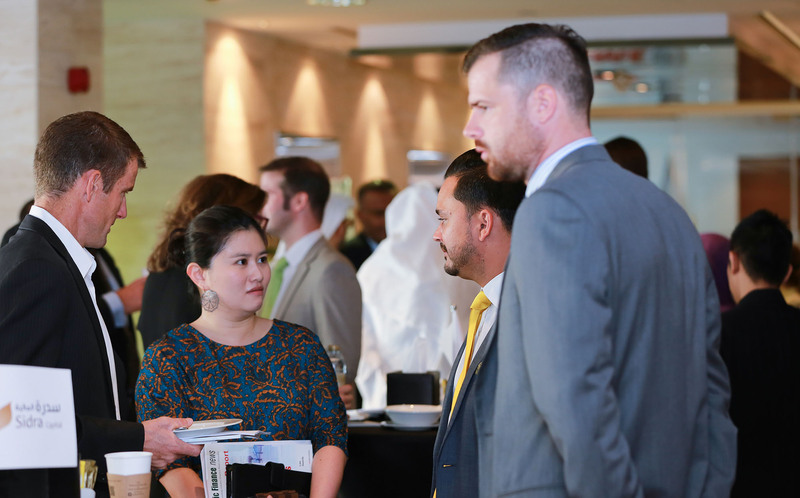 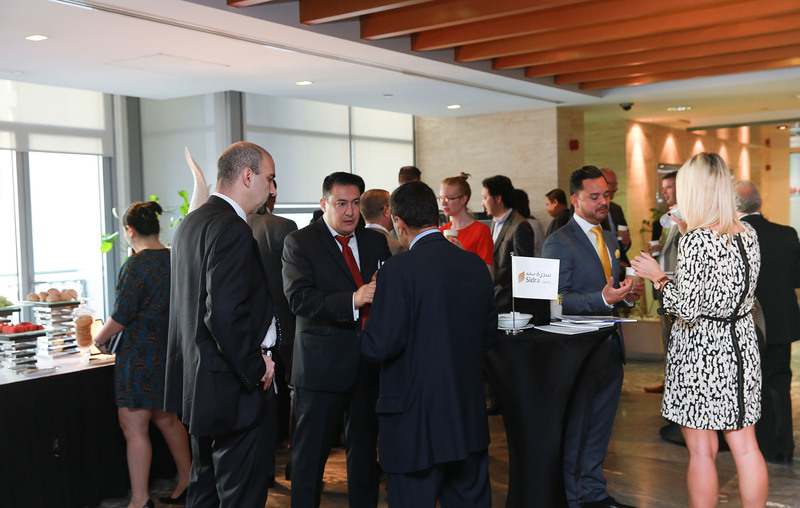 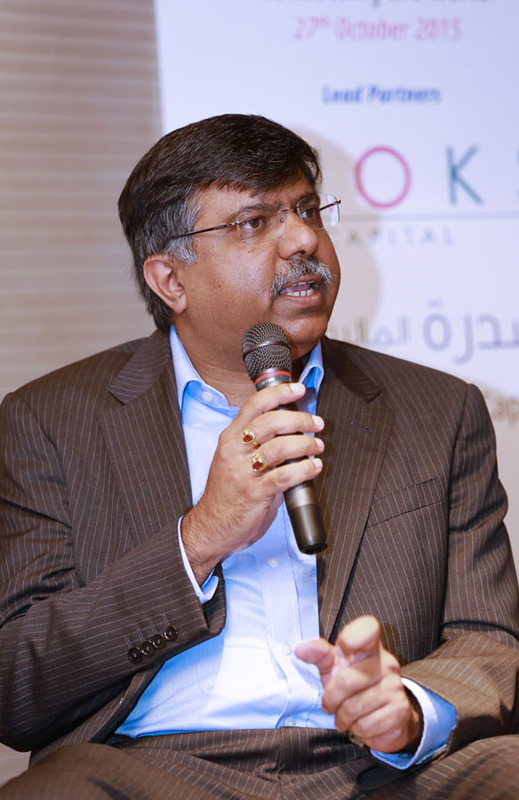 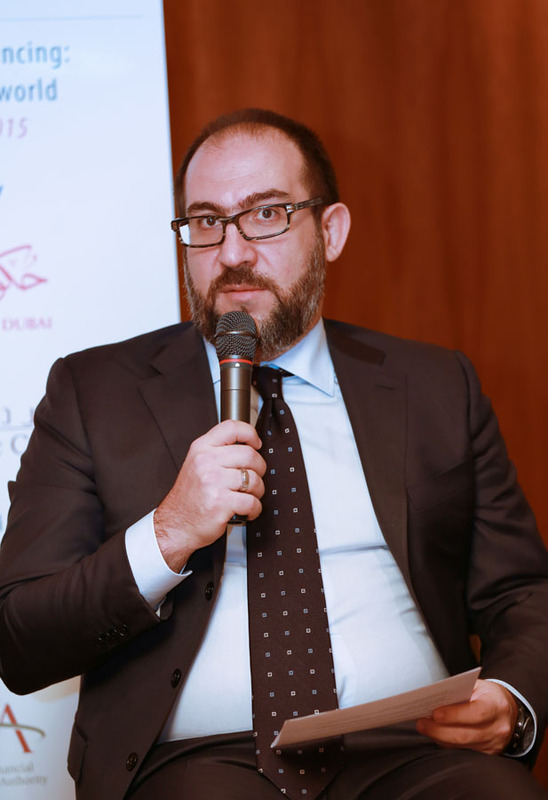 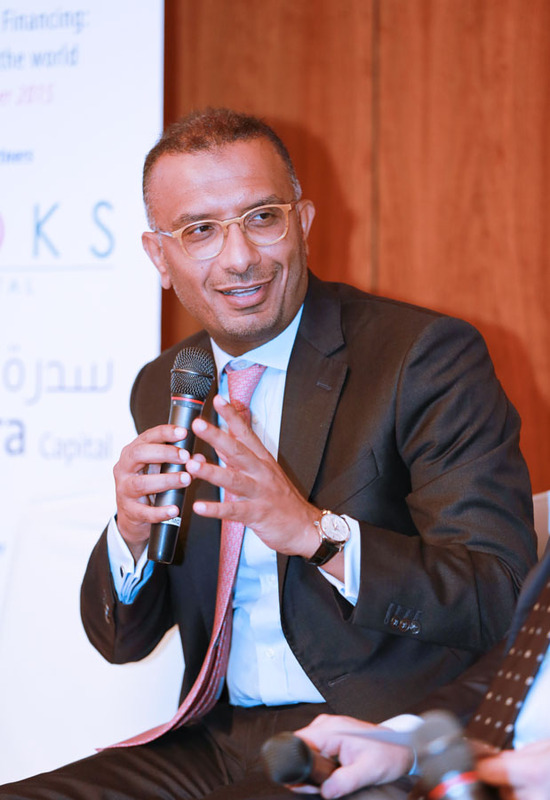 Throughout 2014, IFN published the hugely successful Dubai Economic Roundtable discussion series with a global reach in excess of 40,000 senior practitioners in the industry. 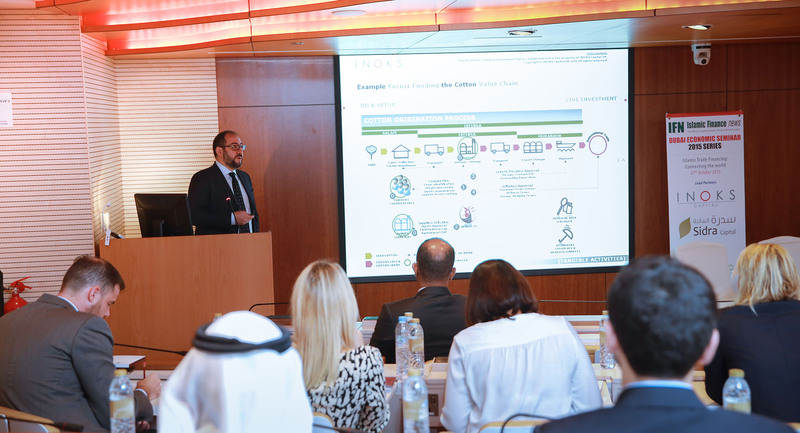 Following its success, Islamic Finance news, in coordination with the Government of Dubai, the Dubai Economic Council, Dubai Islamic Economy Development Centre, DIFC and DFSA, invite you to attend mini seminars focusing on the growing sectors within the country’s Islamic financial markets. 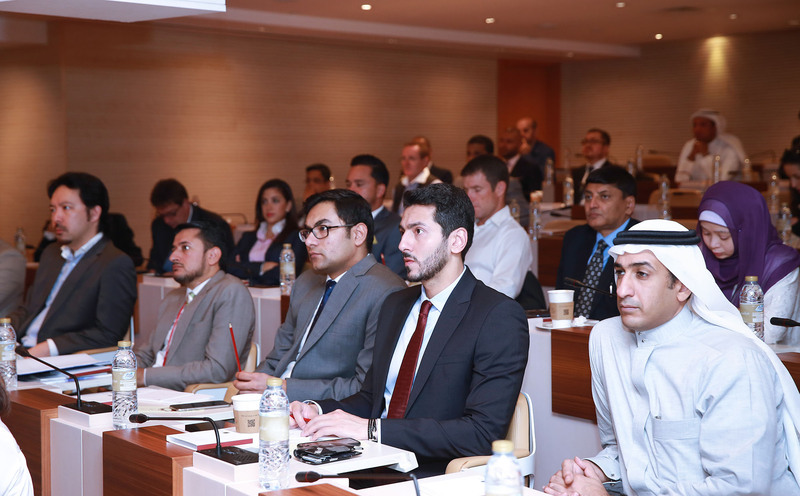 These presentations with an open round table discussion, networking opportunities will culminate with an in-depth report. 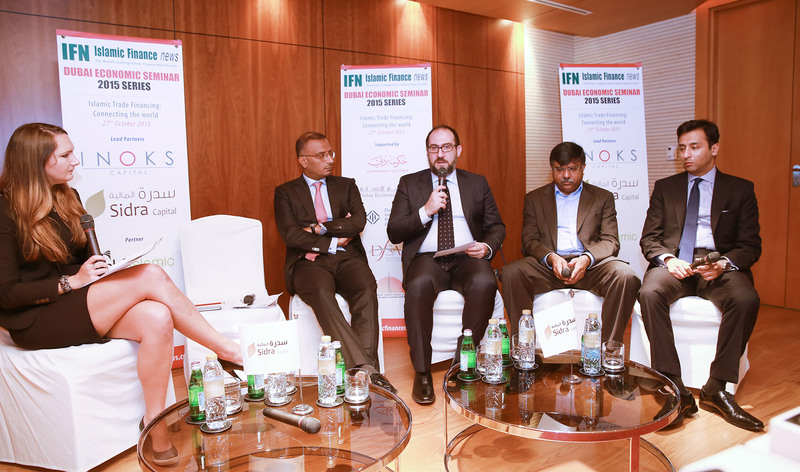 Education and Healthcare - how to profit from social impact investing? 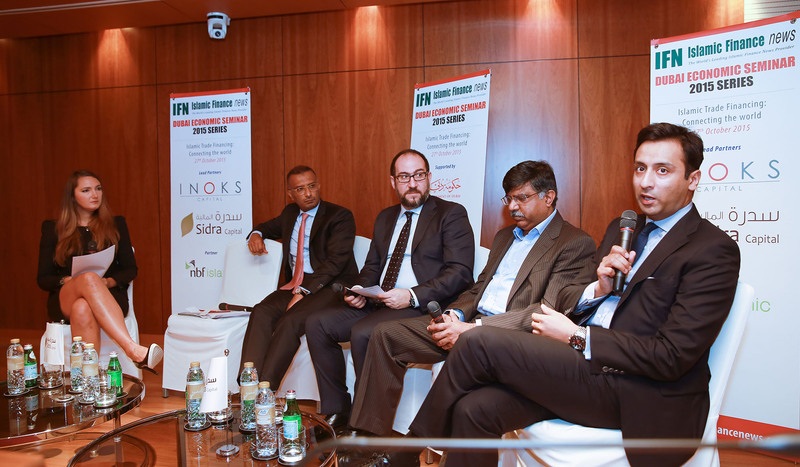 The middle ground - What could Dubai Islamic financial intermediaries do more within the project finance sector? 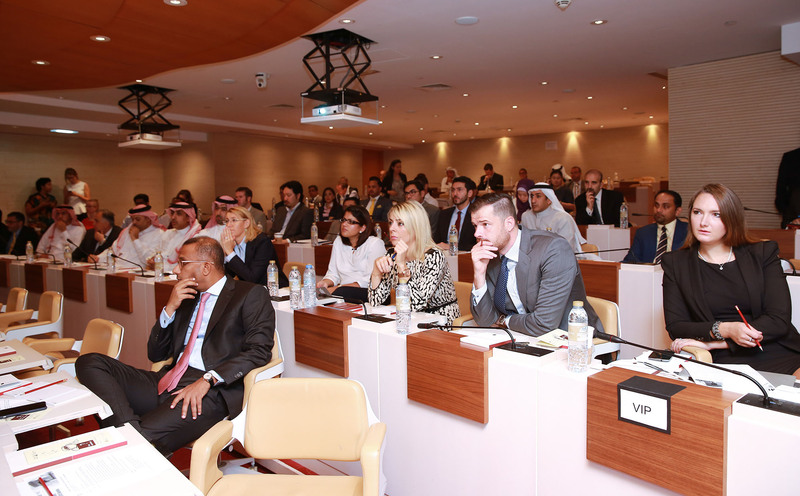 Opportunities & challenges in establishing this renewable energy race and who else could benefit from this? 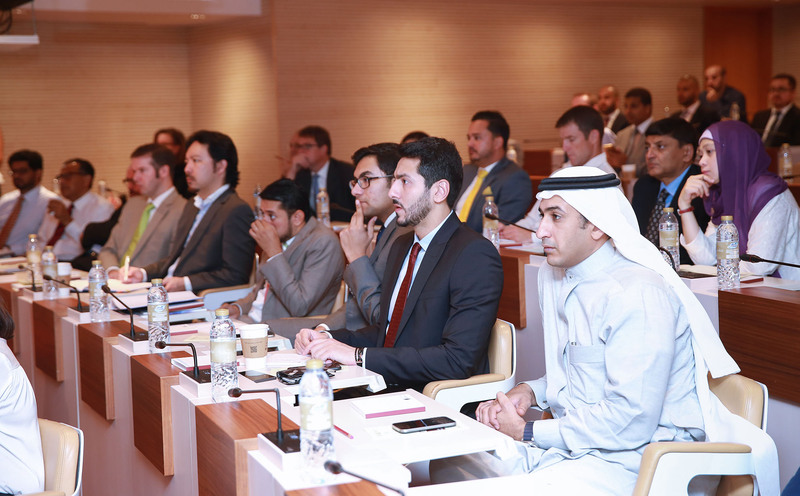 Senior Executive Officers, Managing Directors and General Managers; Finance Directors; Investment Officers; Managing Consultants and Legal Firms representatives. 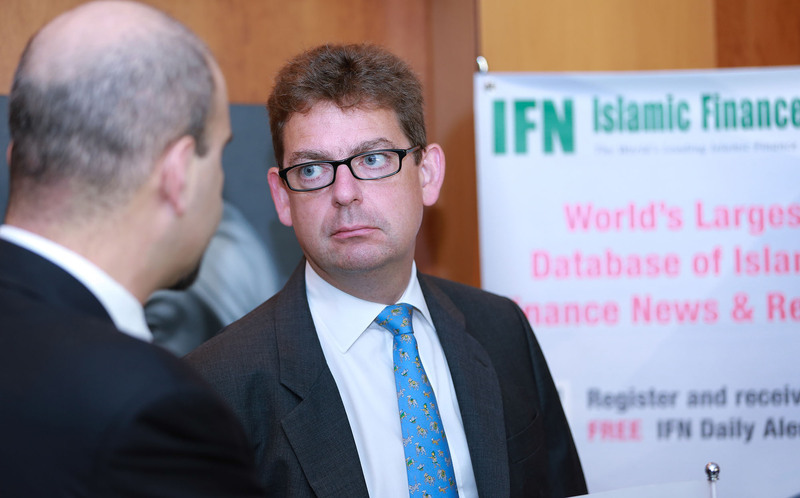 The current climate for trade finance â€“ what pressures are there and how can they be resolved? 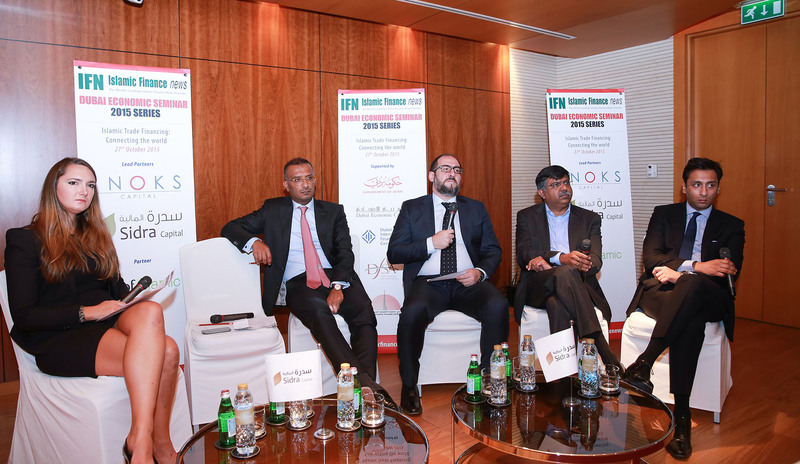 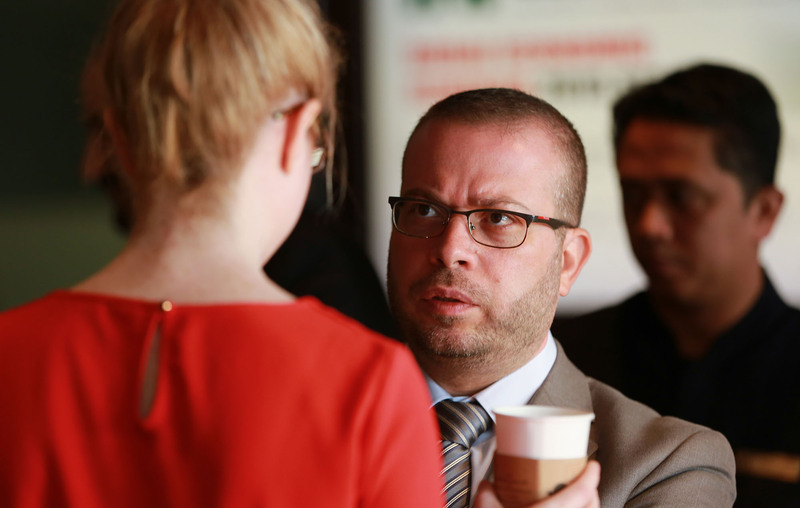 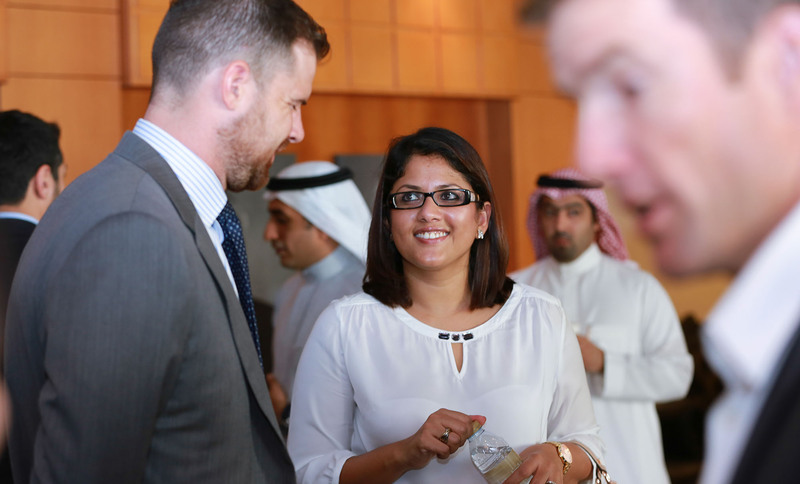 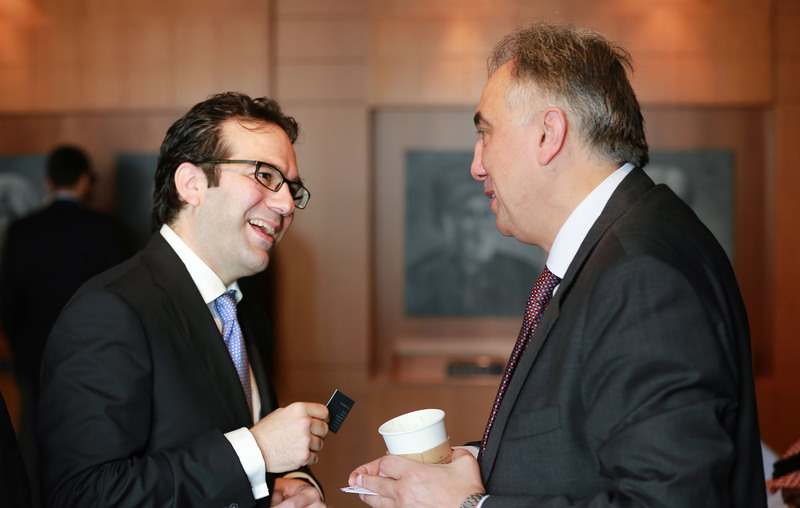 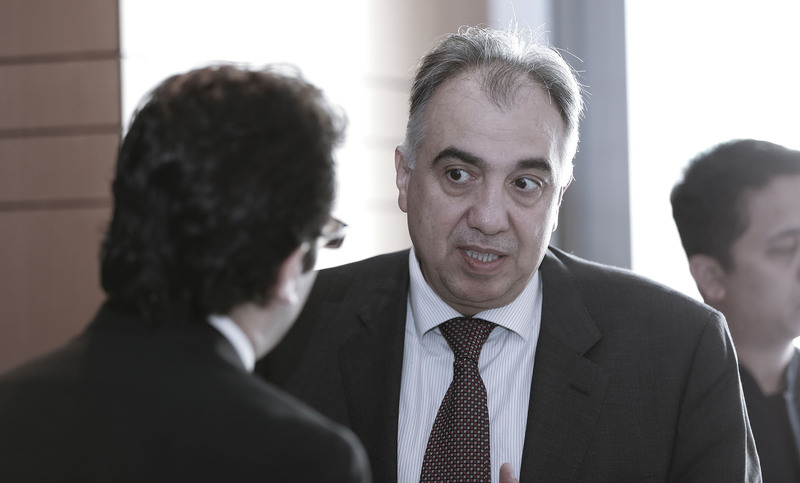 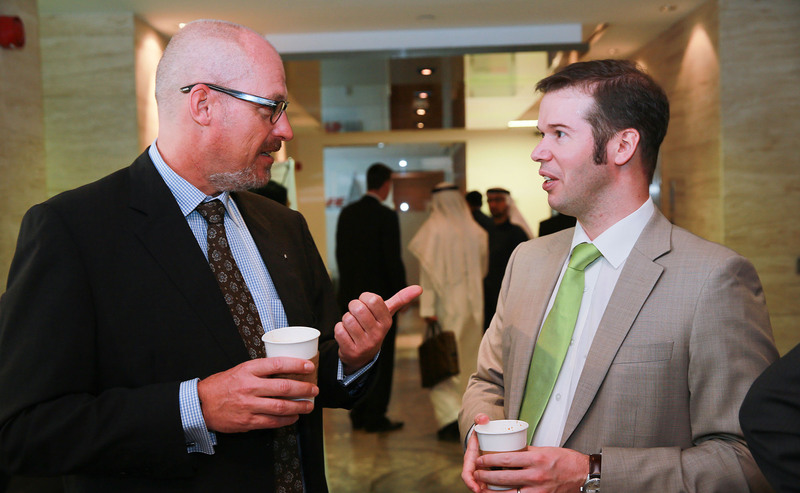 What are the key drivers of GCC trade finance growth and where are they coming from? 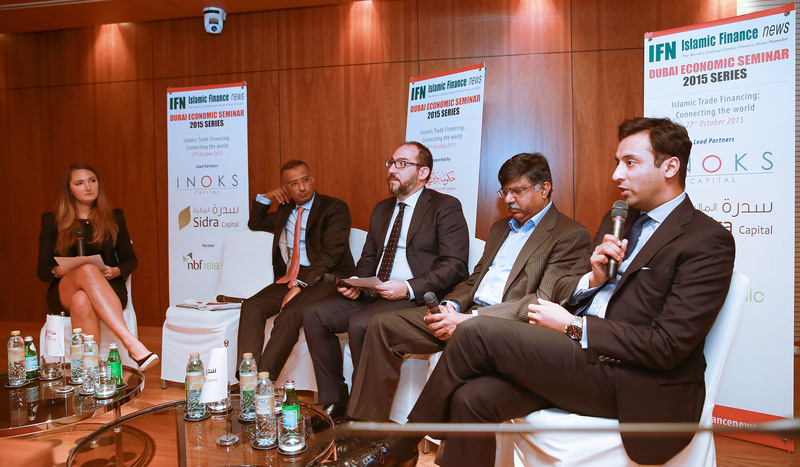 Trends in commodity prices and the impact of the ongoing volatility and declining credit quality â€“ and how this is impacting payment terms and supply chain solutions. 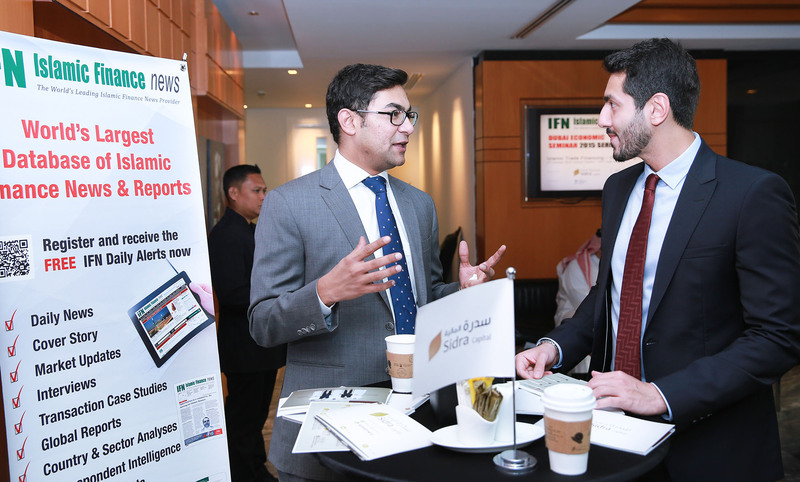 The impact of weak liquidity and margin pressures on UAE trade financing. 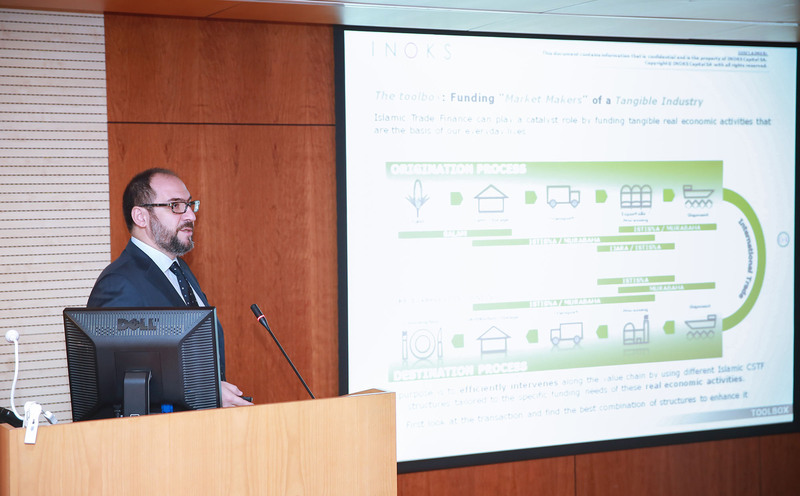 Product development: as corporates look for more innovative ways to finance themselves, what demand is there for non-traditional trade finance products and are we moving beyond LCs and loans? 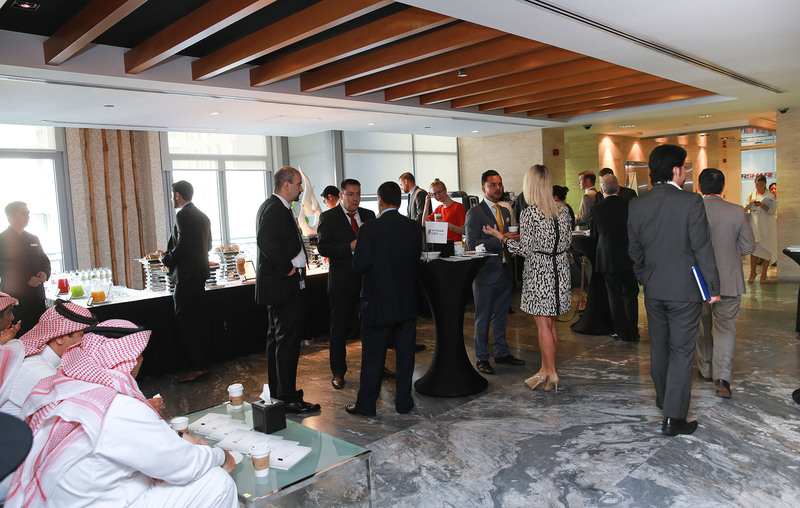 How developments such as factoring, open accounts and non-recourse receivables financing are changing the market. 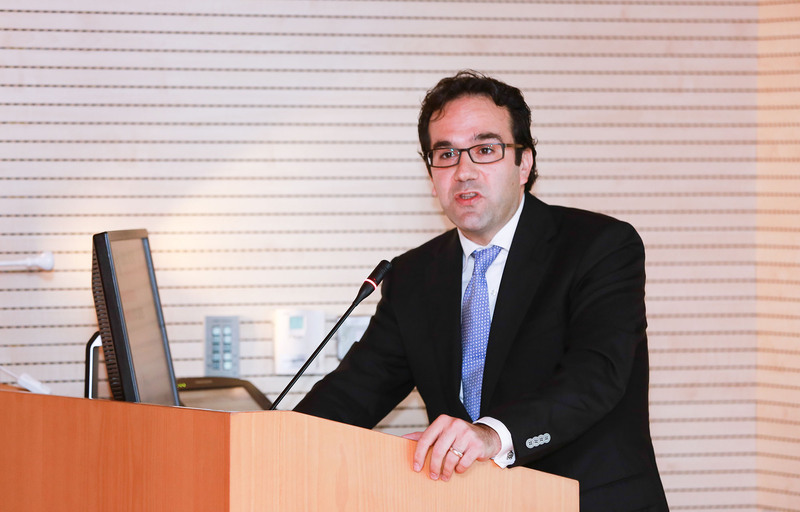 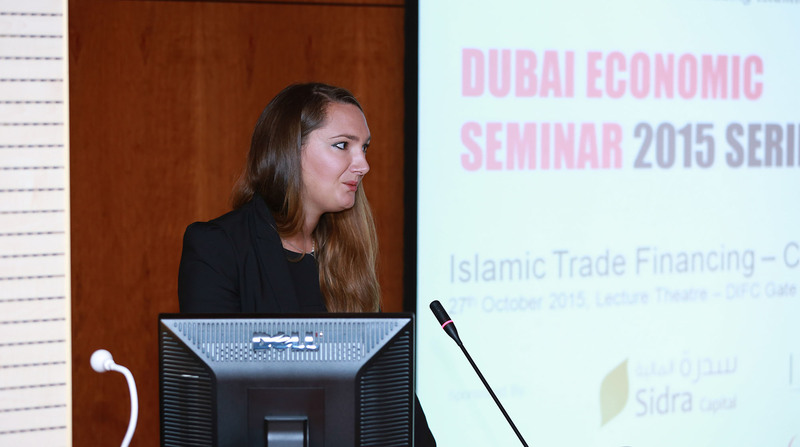 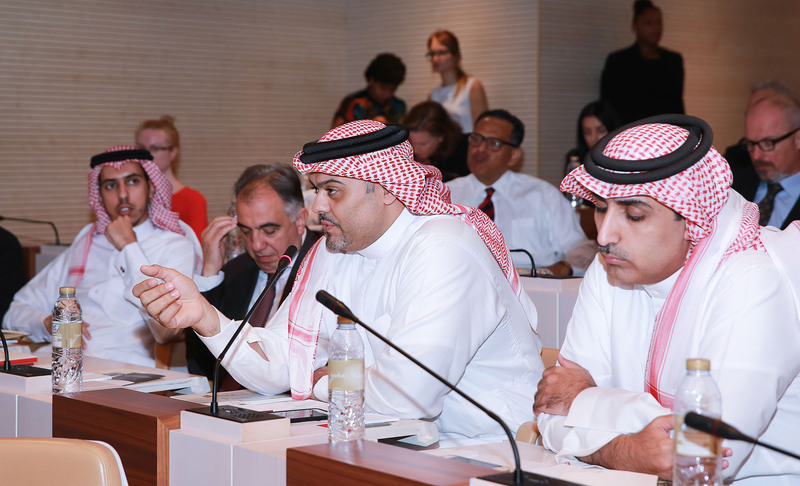 Global flows: the role of Dubai as a central hub and facilitator? 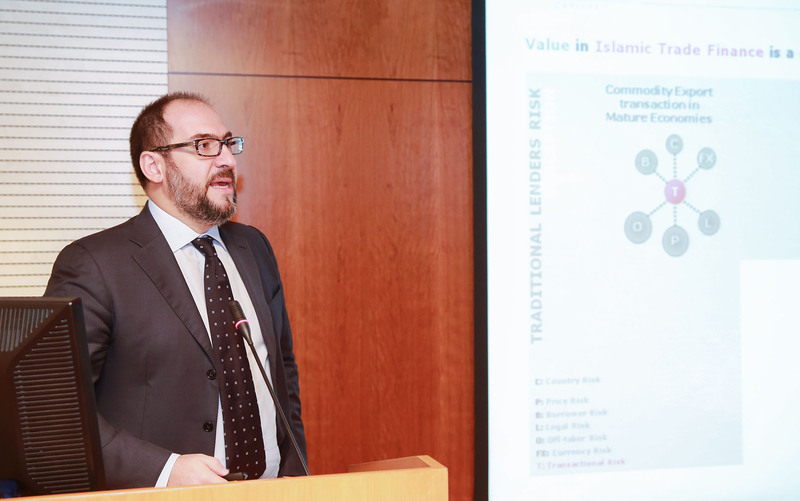 Aligning Islamic trade finance operations to common practice â€” what are the challenges and how can they be addressed? 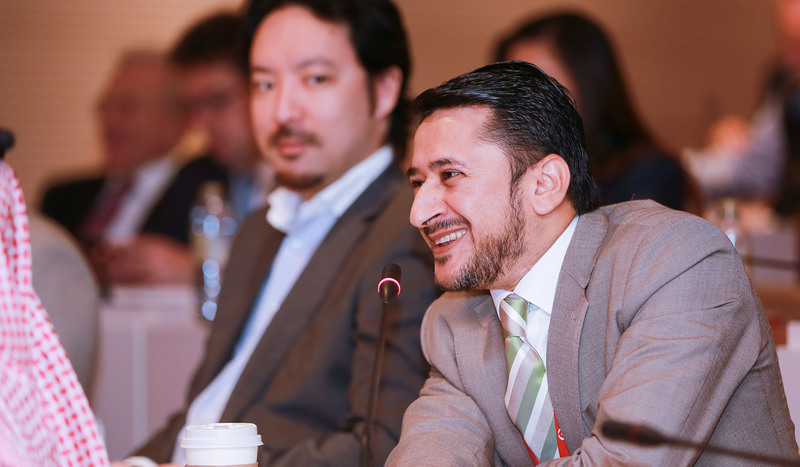 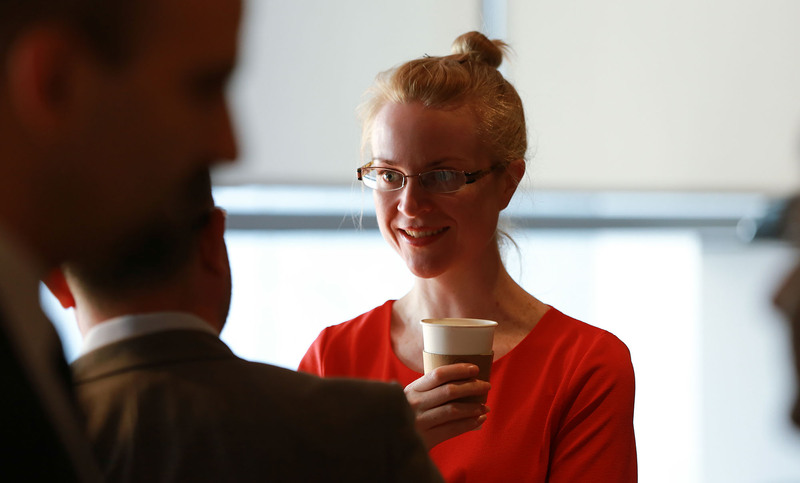 Looking to the future â€“ where are the opportunities and how can they be leveraged going forward?